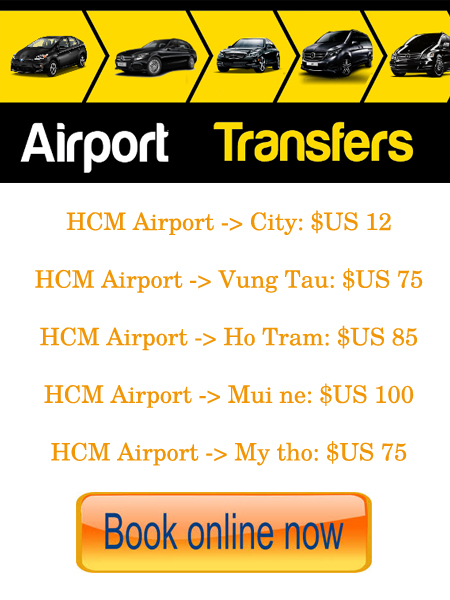 Thare are so many tranportation service type in Ho Chi Minh City such as public bus, bus line, public taxi, grab taxi, xe om... That is for most demand. But if you like to travel arount city for sightseeing tour or visiting your partners, clients, factory, warehouse or joining the event, exhibition, conference ....then private car hire servise in Vietnam, Ho Chi Minh City is suitable for you. 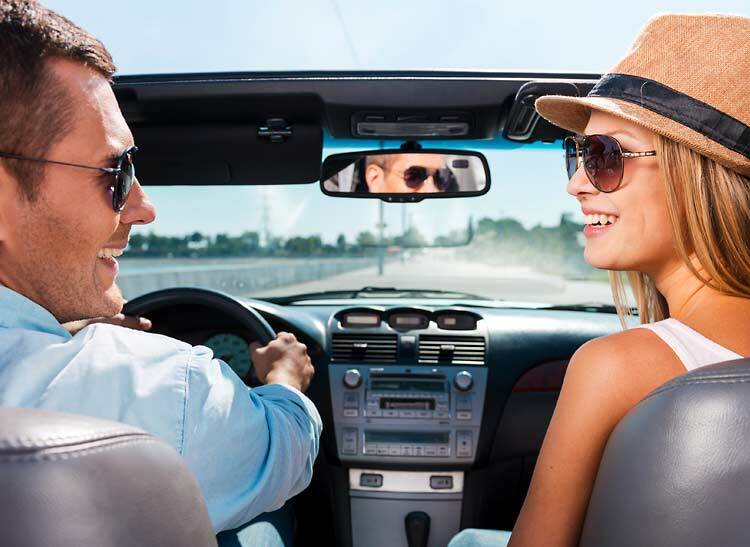 In this case, driver can find the best way to go by your itineraries. Saving your time and money. From Ho Chi Minh City, you may go for sightseeing around, Cu chi tunnels, My tho, Mekong delta or you may go to any where in Vietnam.